On death row, the minutes are filled with waiting and with urgency, with nothing and with everything. Listen in on these vital conversations about life and death, guilt and innocence, truth and lies, despair and hope. 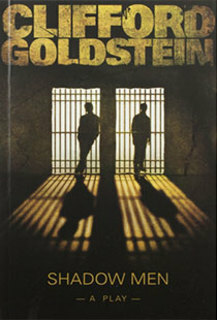 Clifford Goldstein is author of 20 books. He is a writer and editor who lives outside Washington, DC.